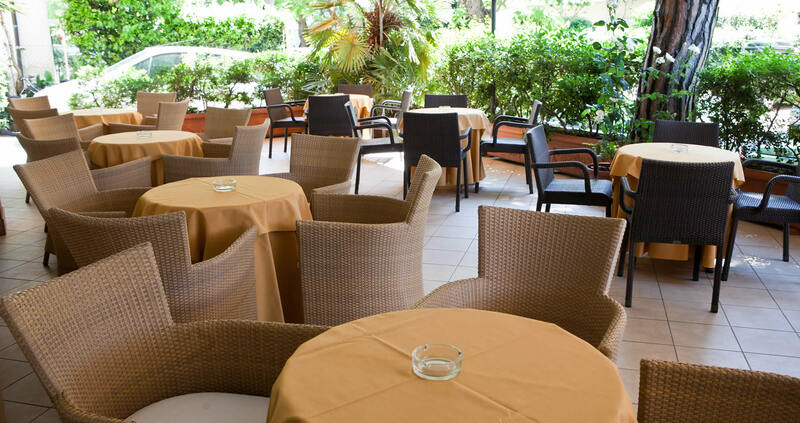 The large living areas, the bar, and the TV room, are described to the guests of the hotel as a place of passage and meeting, waiting and relax that can make a special holiday. 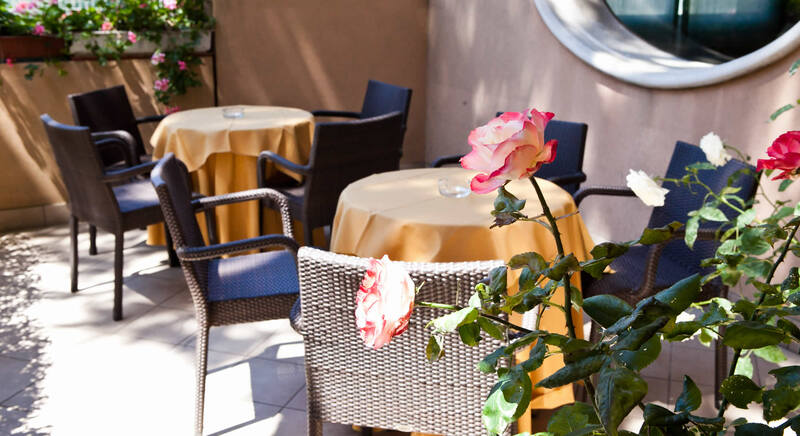 The ideal place for an aperitif before dinner, a coffee after lunch or a totally relaxing reading is the delightful terrace at Hotel Gabbiano, immersed in tranquility and greenery. At the reception you can always find someone waiting for you and to welcome you 24 hours. 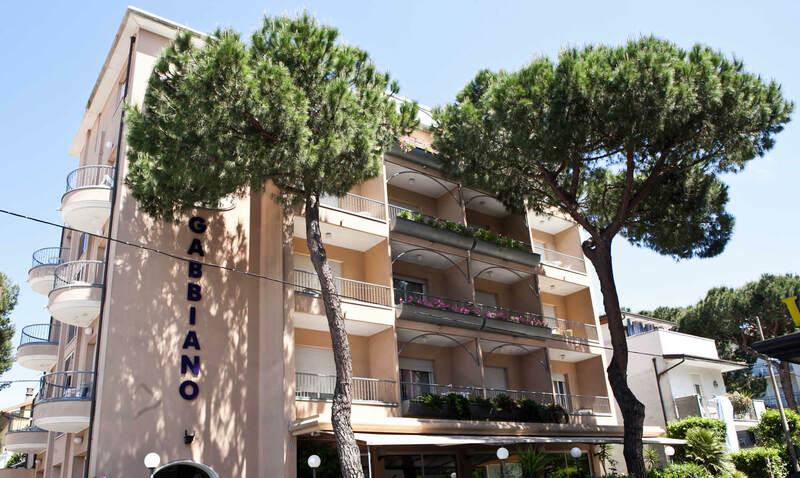 The Hotel also has a lift and free WI-FI access throughout the hotel.